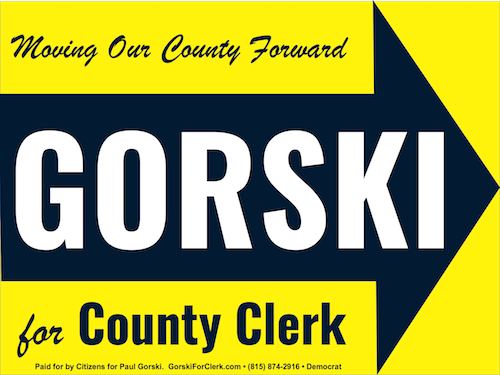 I am uniquely trained to be your next Winnebago County Clerk. I understand the fiscal responsibility that local government officials are responsible for, and I plan to manage the Clerk's mindful of our local economic situation. I've manage data and people using data for years, which a large part of the Clerk's duties. 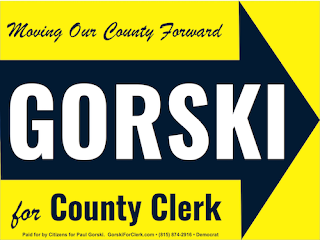 If elected, I will bring my years of training and customer support skills to the County Clerk's office to help the merger with the Recorder's office and continue the excellent work our recently retired Clerk, Margie Mullins was known. I am uniquely trained to be your next County Clerk, and I am asking for your vote. Thank you!